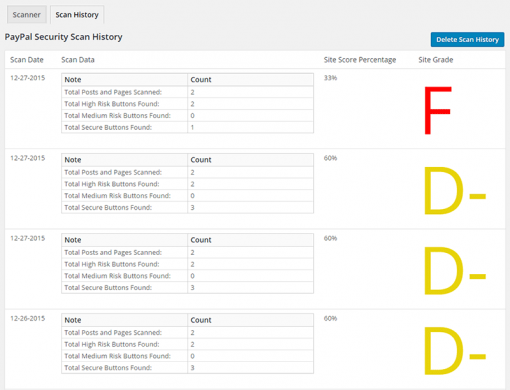 The WordPress PayPal Security scanner will crawl through all of your WordPress site content scanning for PayPal Standard payment buttons. A report is returned providing details about any PayPal buttons found on your WordPress site as well as any potential security vulnerabilities that may exist within the buttons, and a recommendation for how to resolve the security problems it finds. The WordPress PayPal Security plugin will scan all of your WordPress site content for PayPal Standard buttons. The scanner will return a report of any buttons it finds as well as details about any potential vulnerabilities that may exist on that button based on the type of button it is and the information contained within the button code. 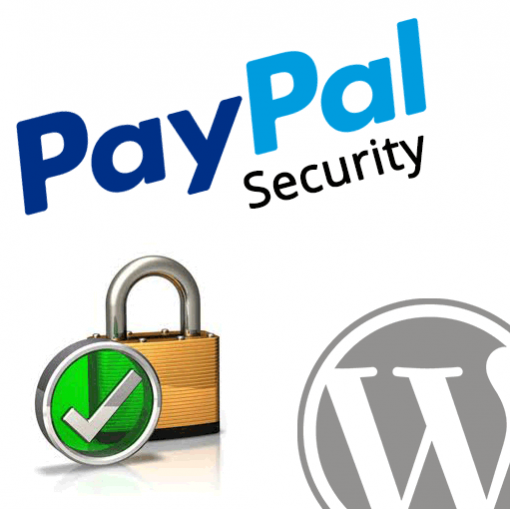 What is the Goal of the WordPress PayPal Security Plugin? I often find myself repeating the same tips to people using PayPal payment buttons on their website. It can be tough to explain just exactly what makes a PayPal button insecure without sounding scary or paranoid. I found myself digging into some code with people who don’t really understand it, which just causes confusion. 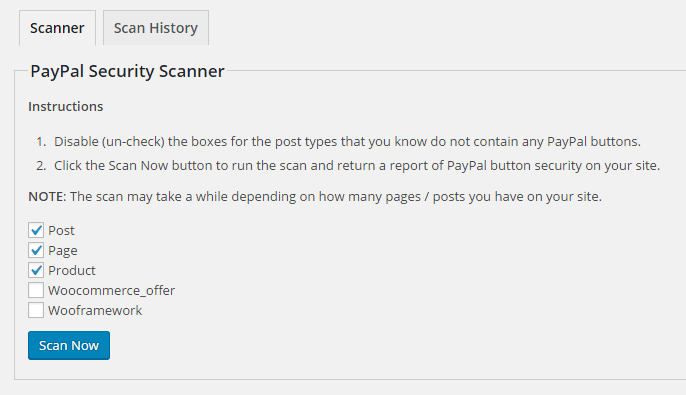 The basic idea behind this scanner is to have an easy way to show people why their existing PayPal buttons are potentially insecure, and educate people about the advantages of using hosted payment buttons with PayPal as opposed to non-hosted buttons. 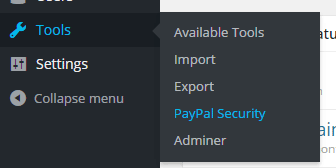 Quite simply, the general idea is to then steer users in the direction of our free PayPal WP Button Manager plugin. 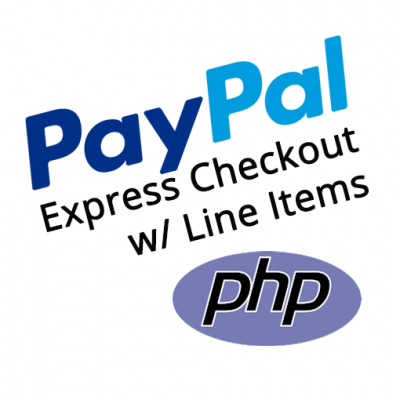 What is PayPal WP Button Manager? 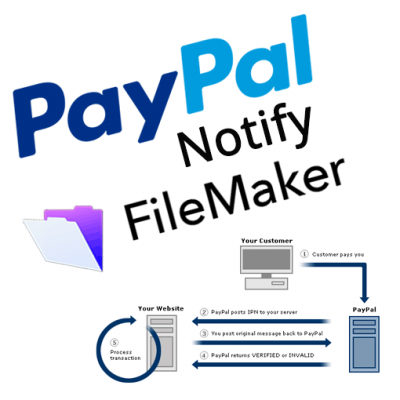 Our PayPal Button Manager for WordPress plugin replicates the PayPal button creation wizard that you would typically use within your PayPal account to create buttons. 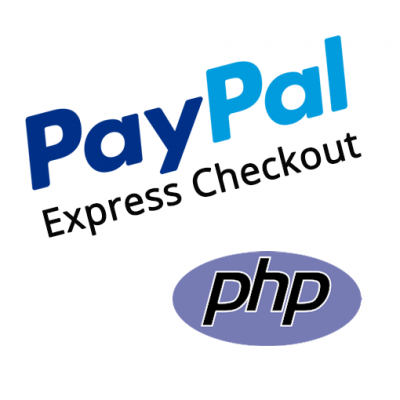 You can create secure, hosted buttons that would not contain any security vulnerabilities and would lead to a 100% secure site with regards to PayPal payment buttons.